The Dellar-Friedkin Vineyard is strategically located on rocky soils in the Napa Valley AVA, and ranges in elevation from 250-350 feet above sea level. This site consists of 8.3 acres of hillside vineyards located in the Soda Canyon area. The soil is extremely rocky, which promotes low to moderate vigor creating balanced mountain tannins. This vineyard produces Cabernet Sauvignon that is classically fruit-forward, supple, and displays notes of dark opulent fruit with well-balanced acidity. 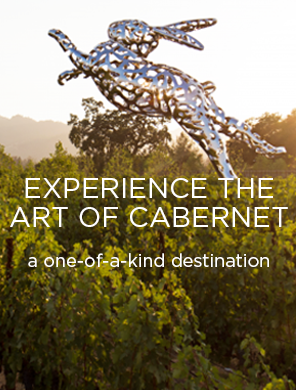 It is specifically located for high end Cabernet Sauvignon production, with 1815 vines per acre. The climate is moderately warm with afternoon marine winds cooling the warmer air from the surrounding hillsides.